Royalty-free stock illustration of a smiling little boy ballet dancer about to start his performance. 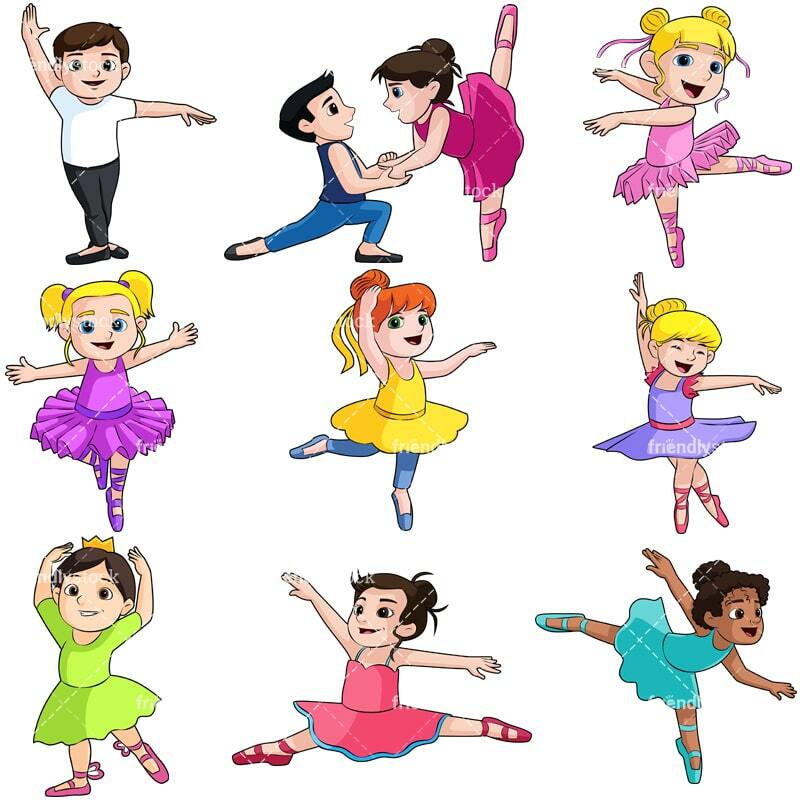 Royalty-free stock illustration of a lovely little boy-girl ballet duo during a dancing performance. Royalty-free stock illustration of an adorable little girl dancer with blonde hair and big blue eyes, doing a classic ballet move, smiling and looking excited. Royalty-free stock illustration of a cute little girl with blonde hair and blue eyes dancing during a ballet show, looking happy and excited. 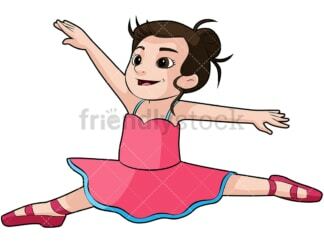 Royalty-free stock illustration of a cute little girl ballerina during a performance. 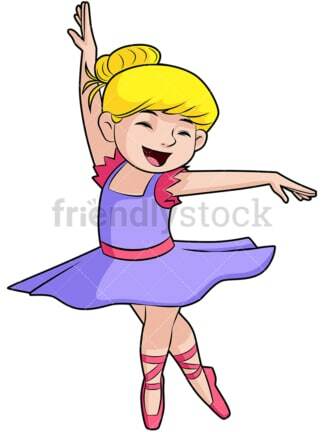 Royalty-free stock illustration of an adorable little girl ballet dancer with blonde hair enjoying the choreography she is performing and looking thrilled. Royalty-free stock illustration of a cute little girl ballet dancer wearing a gold crown during a dancing show, smiling and looking happy. 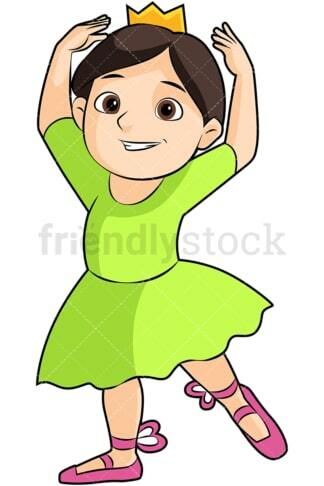 Royalty-free stock illustration of an adorable little girl performing a classic ballet move during a performance, smiling and looking like she’s on cloud nine! 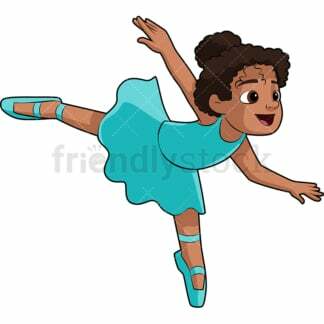 Royalty-free stock illustration of an adorable African-American little ballerina during a performance, smiling and looking happy and excited.